Casey is the third fastest growing municipality in Victoria and the need for accessing high quality health care is increasing every year. 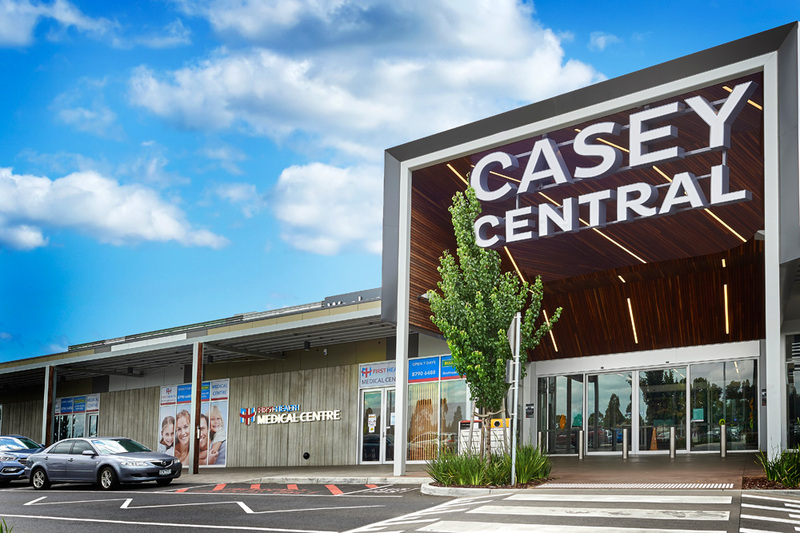 Situated in the busy Casey Central shopping Centre, FMHC is providing the multicultural community of this area with professional and high-quality healthcare in a modern, well-established and family-friendly bulk billing facility across a wide range of medical services. The centre also offers an array of allied health services onsite such as osteopathy and psychology. This centre is culturally diversified and doctors can speak in various languages like English, Mandarin, Malay, Dari, Persian (Farsi), Urdu, Hindi, Indonesian, Sinhalese, Tamil.